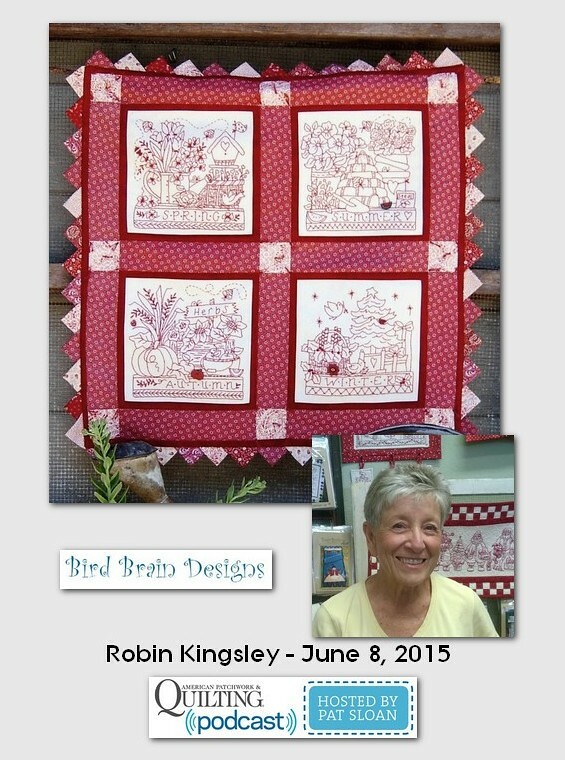 Robin Kingsley is a sticher and if you look at your pattern collection I bet you own a Bird Brain Design pattern. Robin has wonderful designs and I am always excited to see what she has going on! Today she is going to give us some tips on doing beautiful needlework. I'm delighted to have Amy Gibson back on the show. 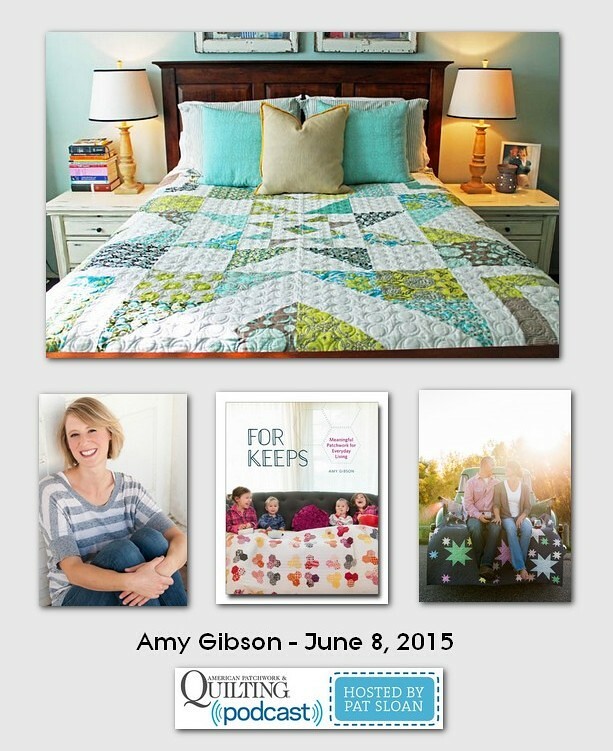 Many of you watch Amy's wonderful Craftsy classes and even learned to quilt from her a few years ago. I personally adore her writings and of course, her quilts! Today we are going to talk about why we make quilts, our community of quilters and she will also tell us about her book. 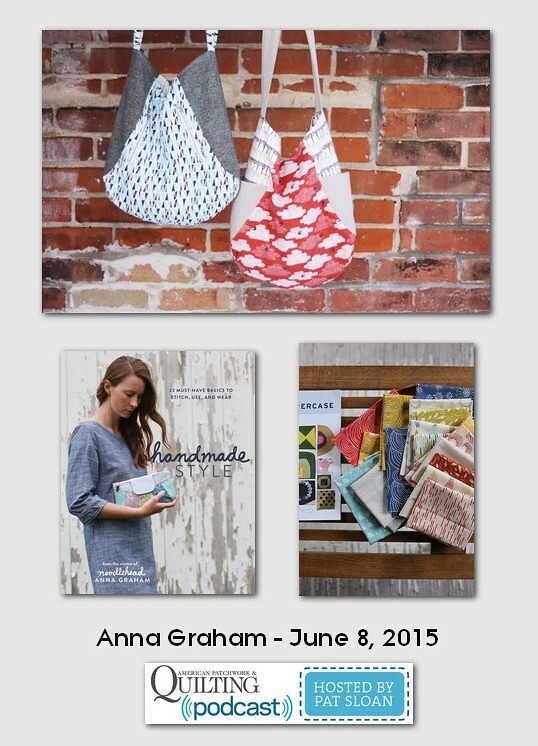 Plus I hope to get a few tips on teaching children quilt as Amy's daughters has been sewing for awhile now. 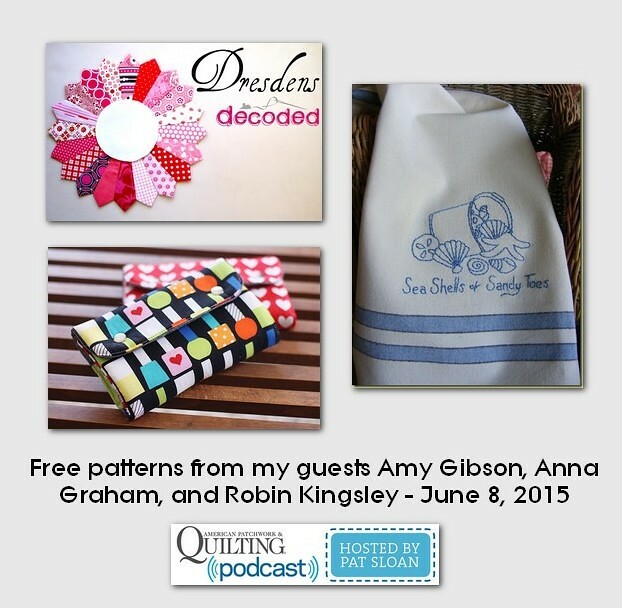 Enjoy these FREE Patterns and Tutorials from my guests, be sure to thank them! -- And Anna's Make up case.